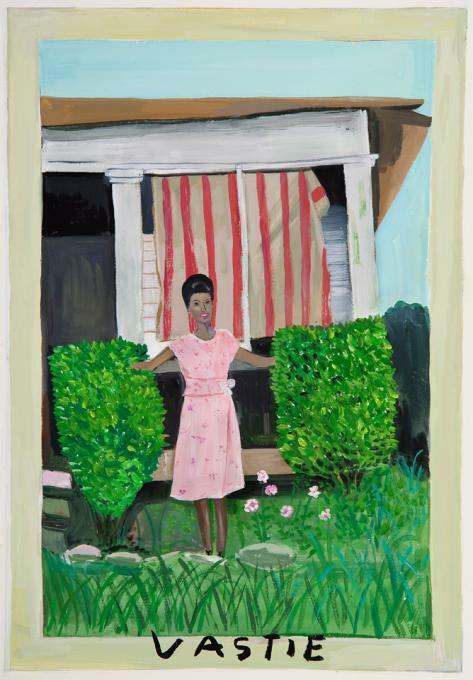 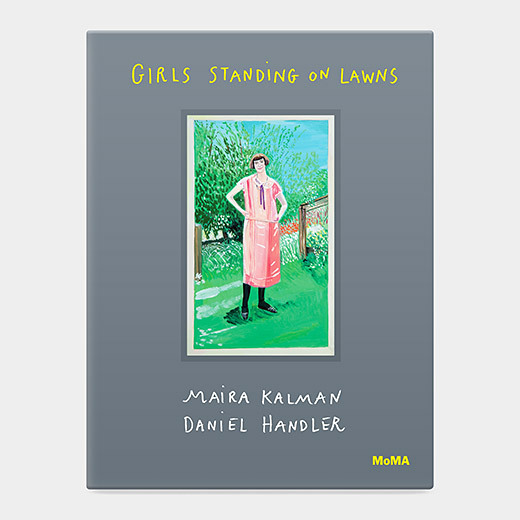 I am so excited about the latest book from Maira Kalman and Daniel Handler, Girls Standing on Lawns. 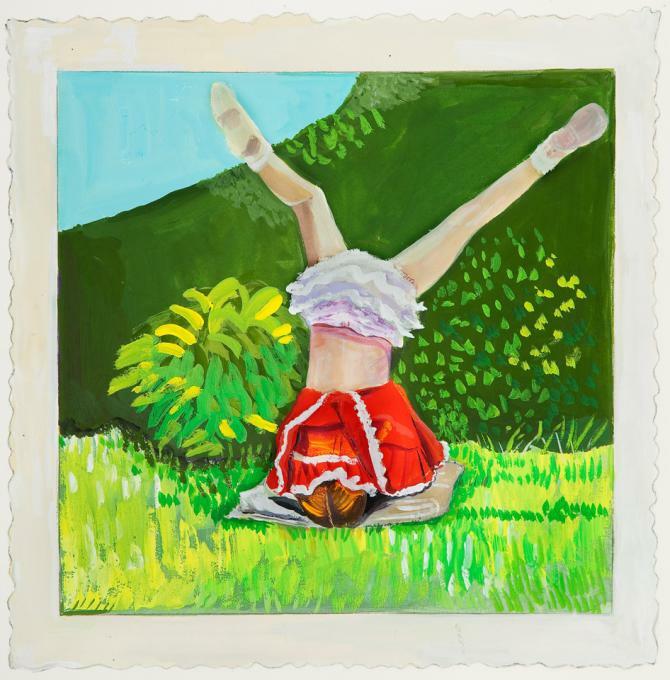 Because wouldn’t it be amazing to be able to visit the moma with Maira Kalman and ask her what she thinks of all these photos? 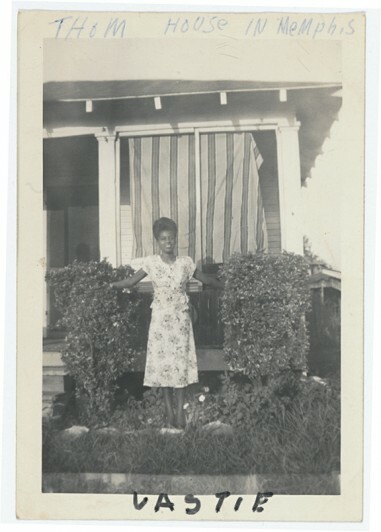 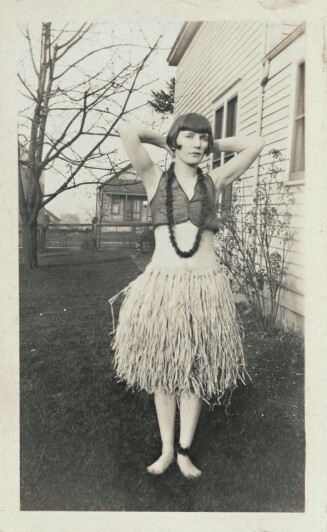 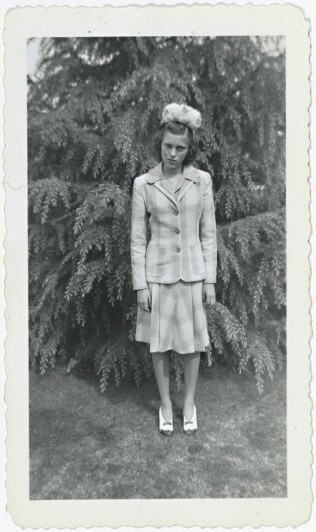 And it makes me wish I had access to my own family albums, to assess all the photos that were taken of me growing up, all pretty much on the same spot in our yard. 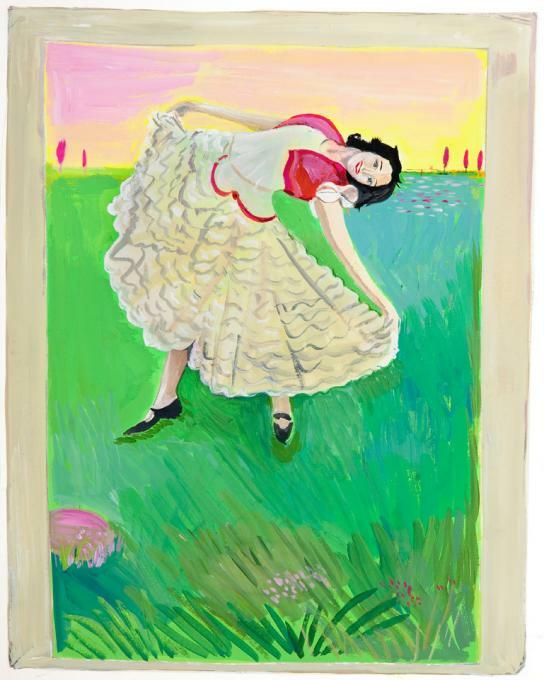 And a new item for my to-do list, her paintings on view at the Julie Saul Gallery, ending soon on June 14.